Razor’s big wheel scooter lineup fits the varying needs of scooter riders, short and tall, with a range of proprietary features and the highest quality craftsmanship on the market. 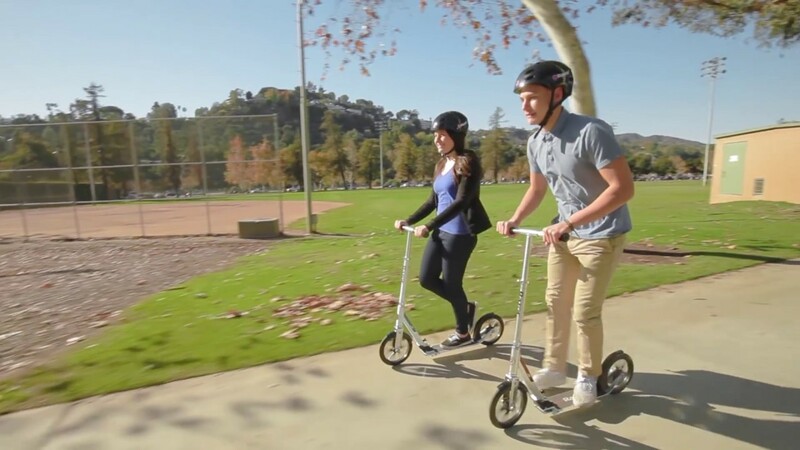 Razor big wheel scooters feature taller handlebar height, wider decks and bigger wheels for a smooth, stylish ride. These big wheeled rides are great for kids, teens, and adult scooter riders.